30 questions, pick 7 - easy right? 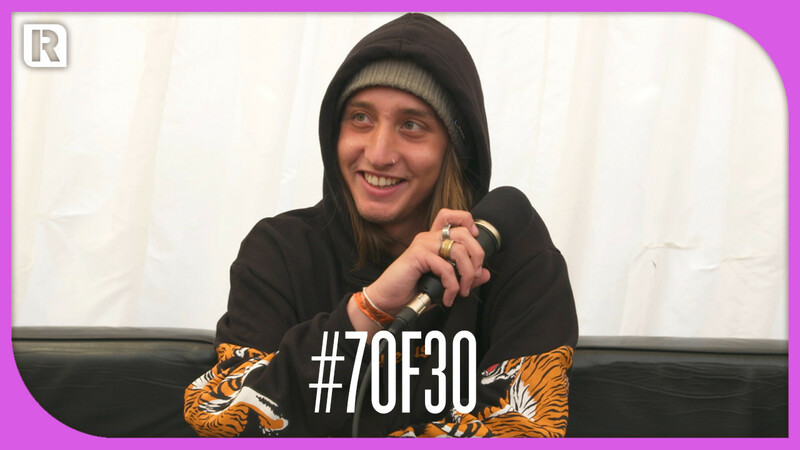 Chase Atlantic's Christian Anthony takes on his ultimate solo interview, talking everything from marriage to run-ins with the police and beyond in his #7Of30. From Lynn Gunn's German singing to Waterparks' Spanish serenading, here are the most memorable moments from our Google Translate game this year. Who Is The Rock Sound ‘Title Fight’ Champion Of 2018? Who came out on top in our ultimate song title challenge?